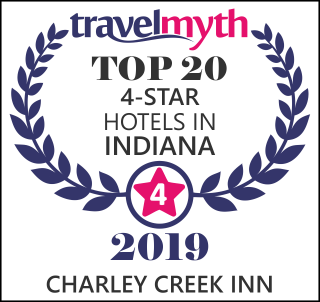 At the Charley Creek Inn, we love welcoming newcomers to Wabash and showing them around our award-winning small town. We pride ourselves on having the inside scoop on the region's best attractions, events and things to do. Drop by our blog for regular updates on our favorites. October is Photographer Appreciation Month, and The Clark Gallery invites you to join them for a special exhibit of their annual juried photography competition. Less than a five minute walk from the Charley Creek Inn, the gallery is located in the Honeywell Center, and hosts more than ten exhibits every year. This photography competition is a decades-old tradition, and is always the largest show held in the gallery. Although the exhibit is open to students, amateurs, and professionals of all ages, the competition is fierce, for those to be chosen for the exhibit and for the prizes awarded. Most consider it an honor merely to be selected for exhibition, as only about 25% of submissions make it past the jury selection. The three categories of photographs that will be on view are altered images, color photos, and black and white shots, including sepia tones. The gallery is committed to supporting the visual arts under the auspices of the Honeywell Foundation. © 2019 Charley Creek Inn. All Rights Reserved. 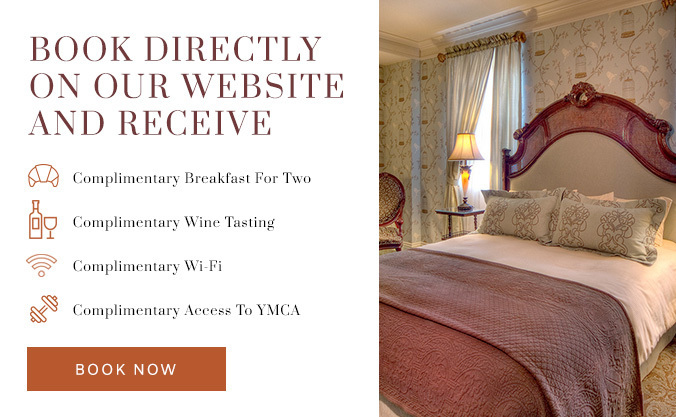 *Breakfast for Two Not Combinable With Other Discounts Or Packages.